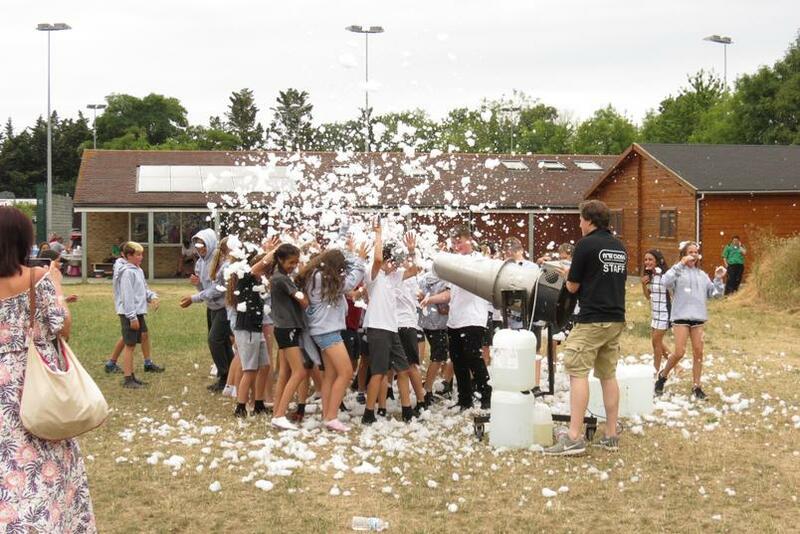 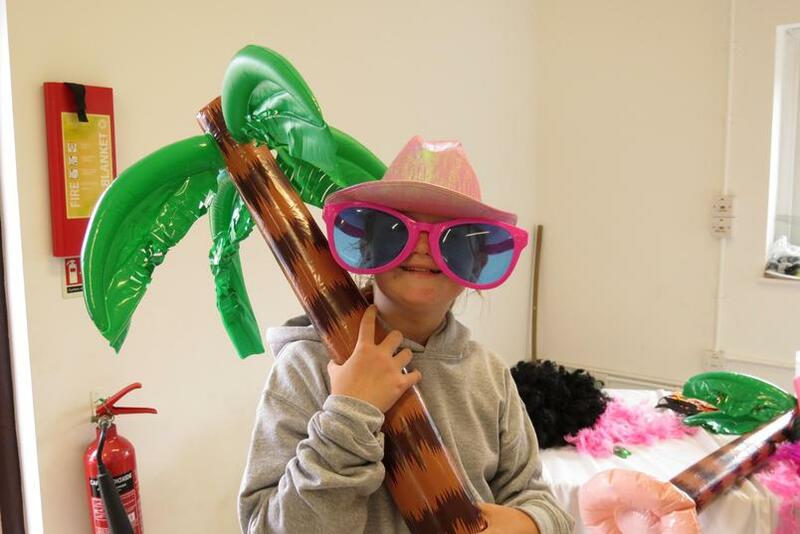 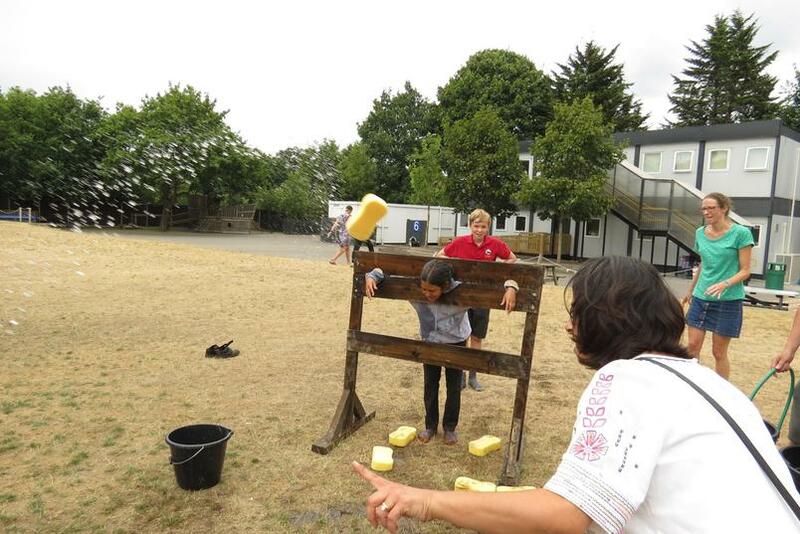 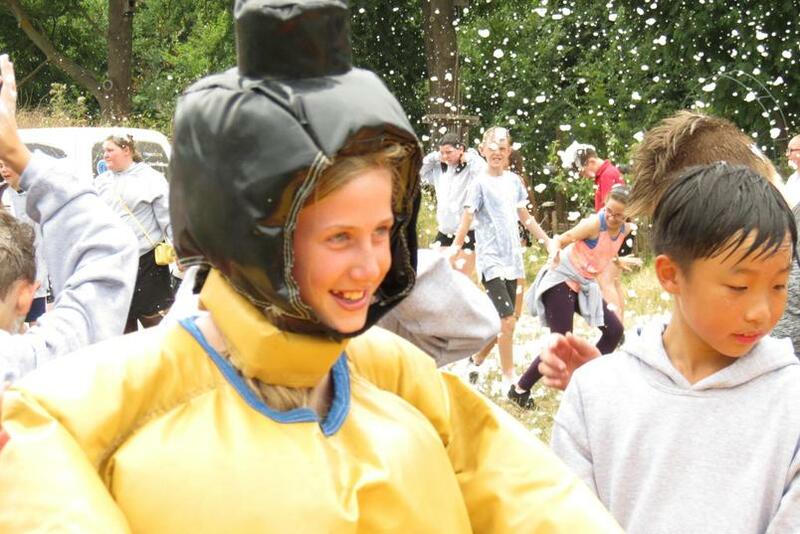 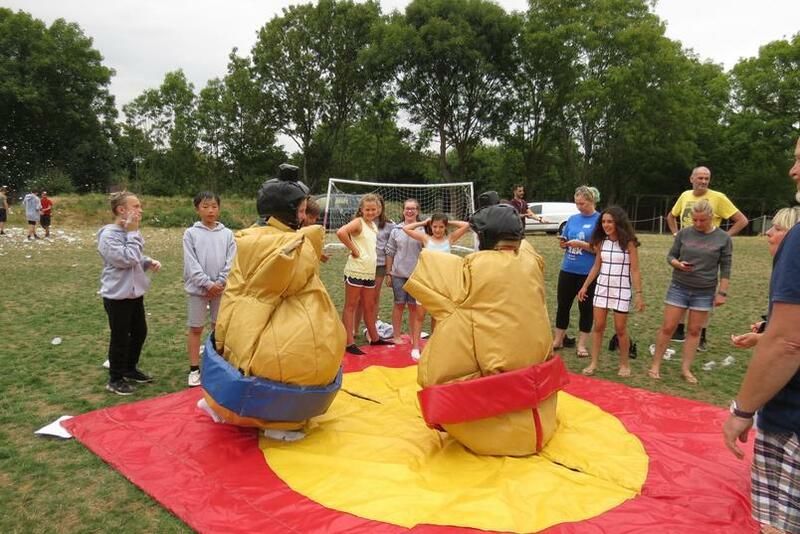 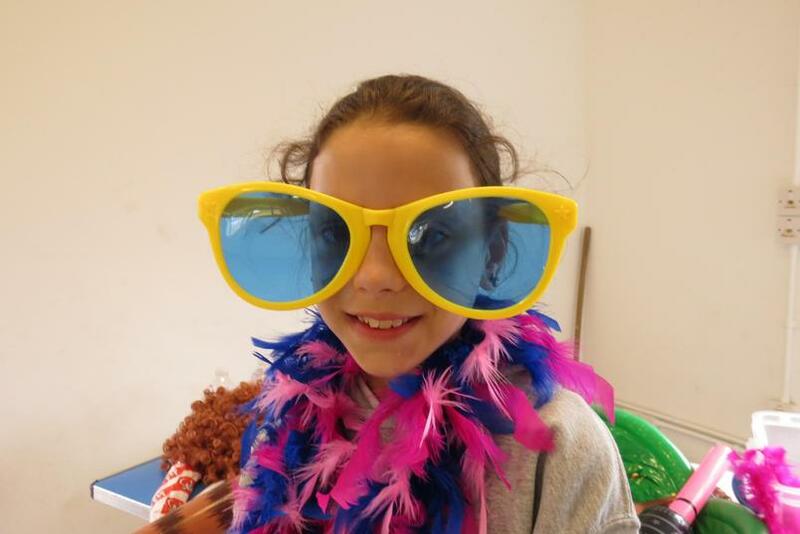 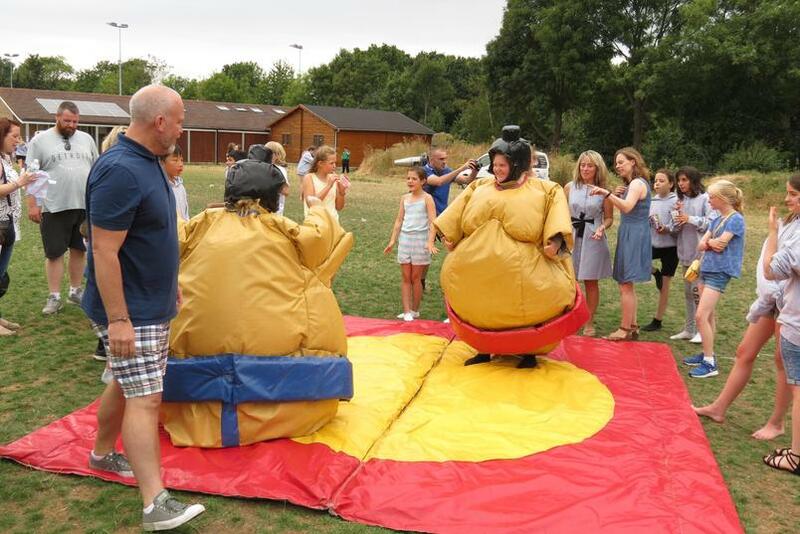 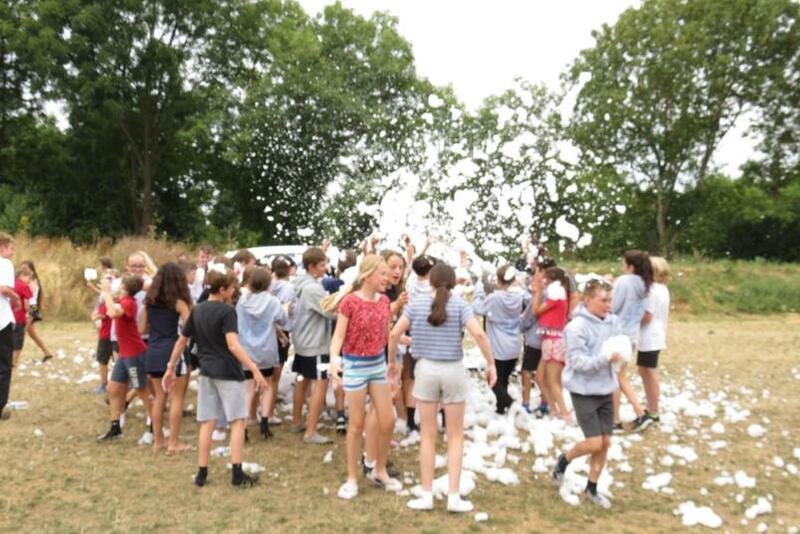 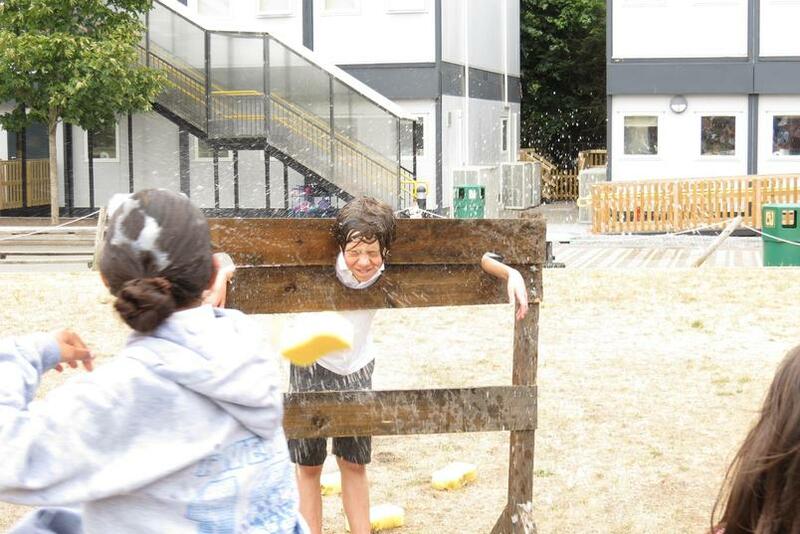 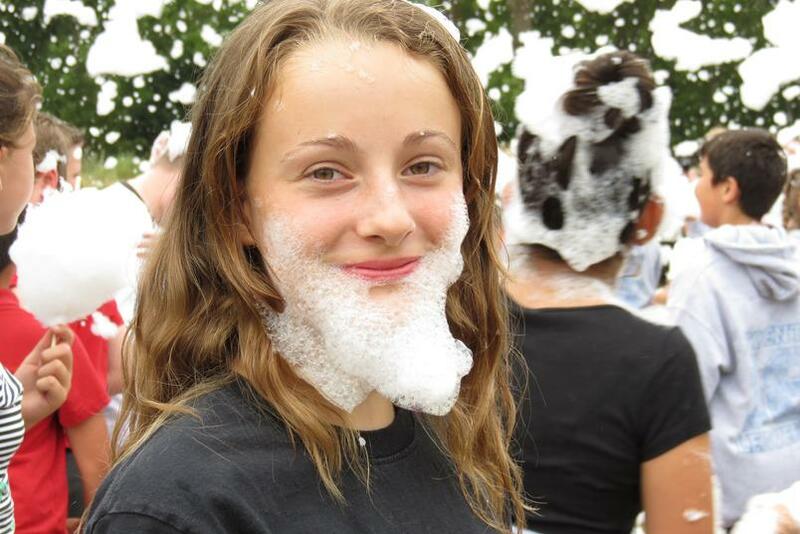 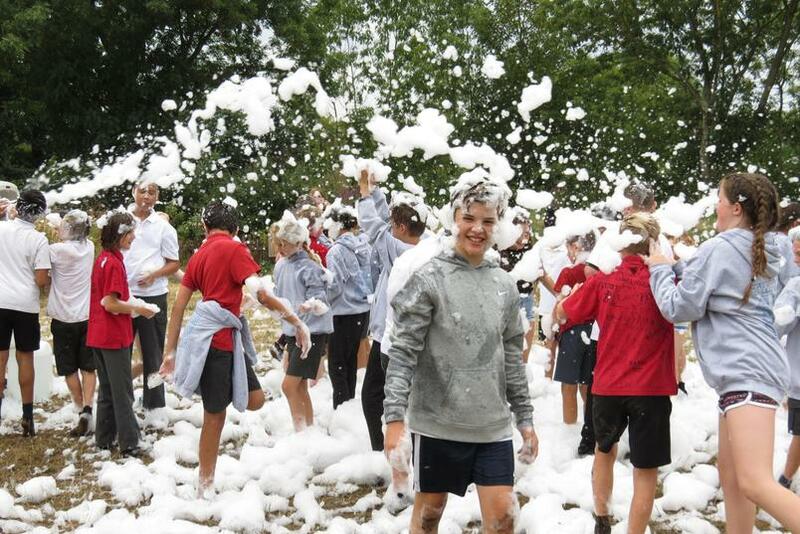 Year 6’s last day at school was one they will definitely remember. 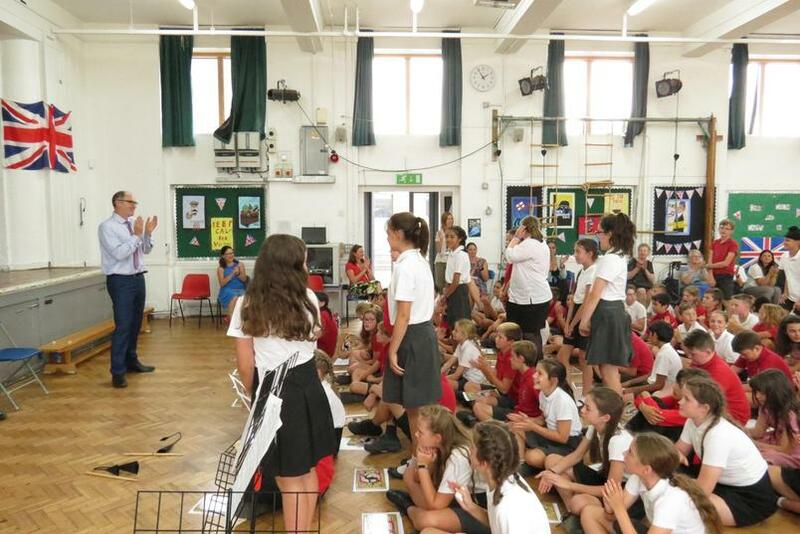 They were joined by their parents for their final assembly where they were presented with awards and also had the opportunity to thank their teachers and reminisce about their time at Stanley. 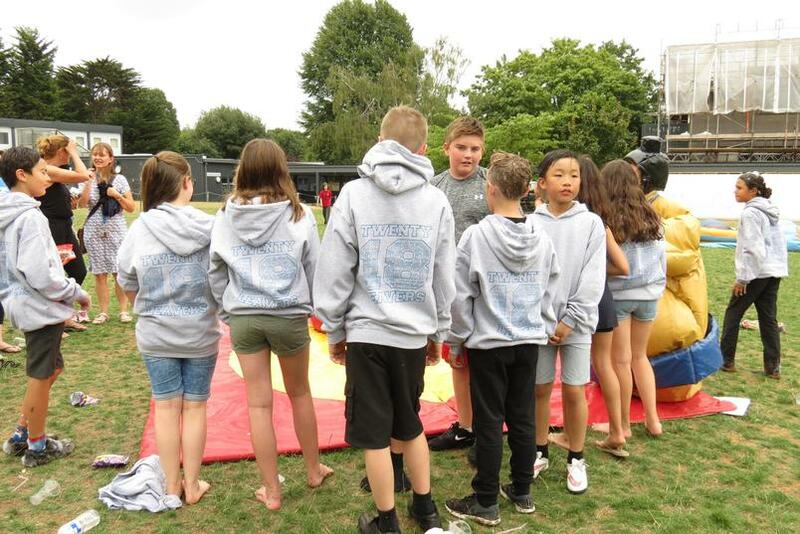 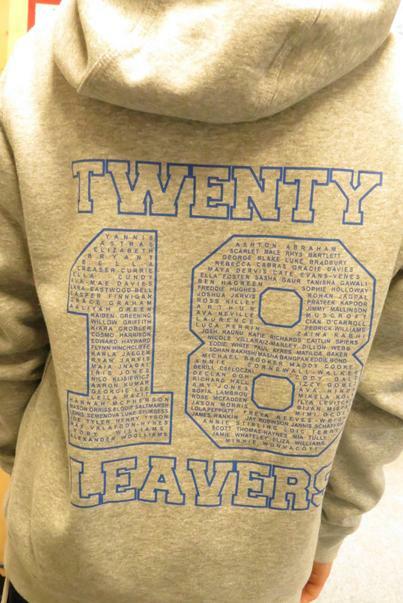 They collected their Leavers hoodies before their party, complete with foam machine, bouncy castle, Sumo wrestling and photo booth, got underway. 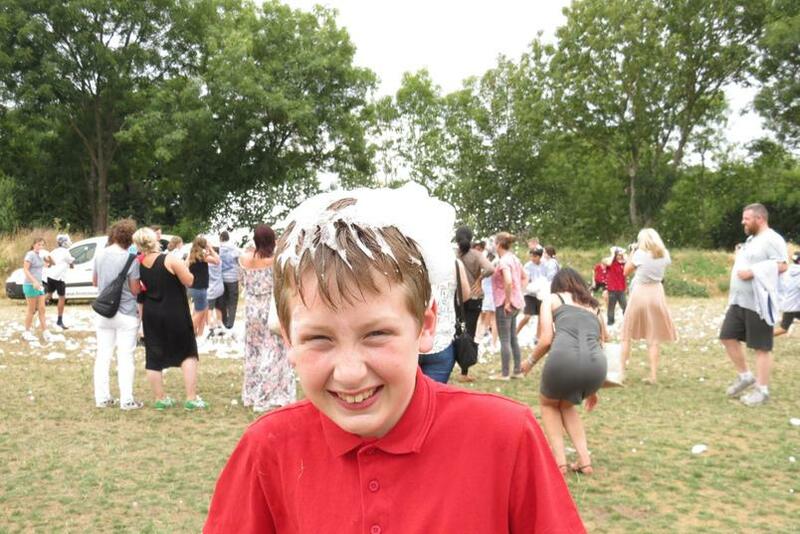 The children left after a fun and emotional day with memories of their Stanley journey and shirts full of friends' and teachers' messages! 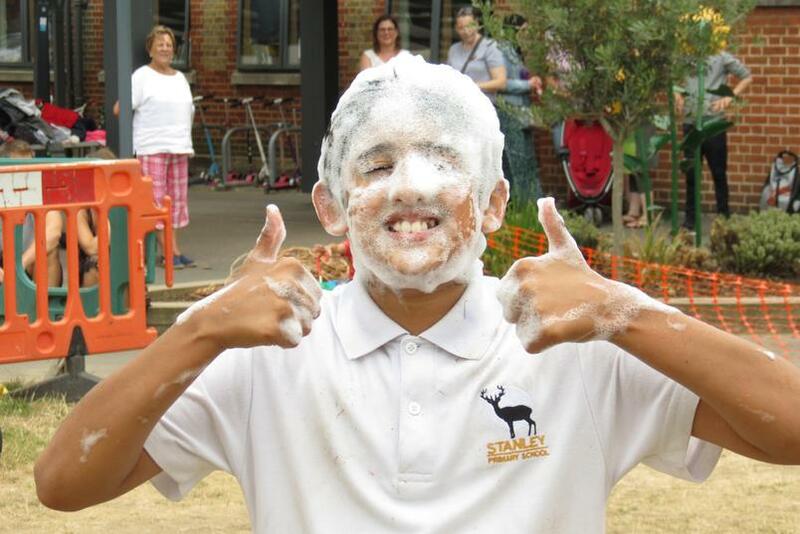 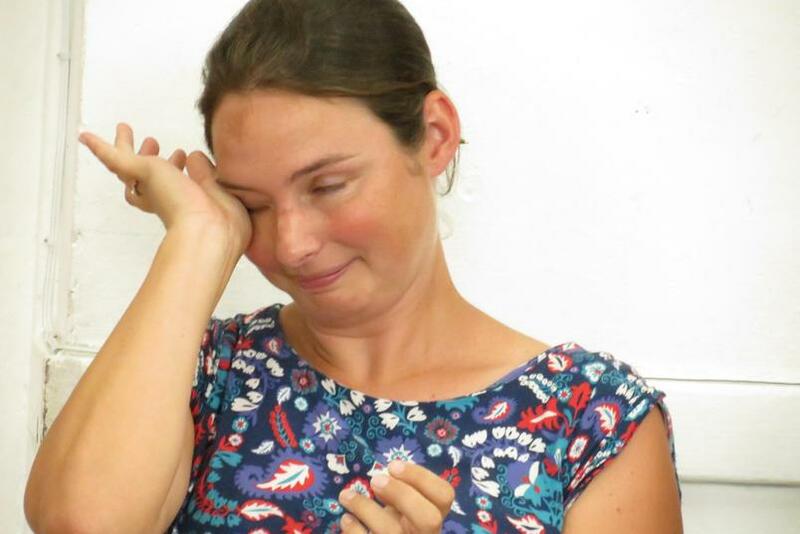 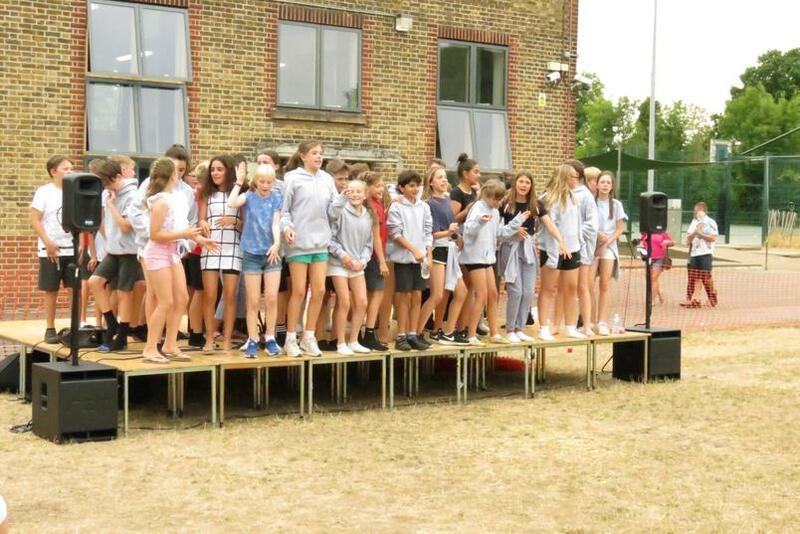 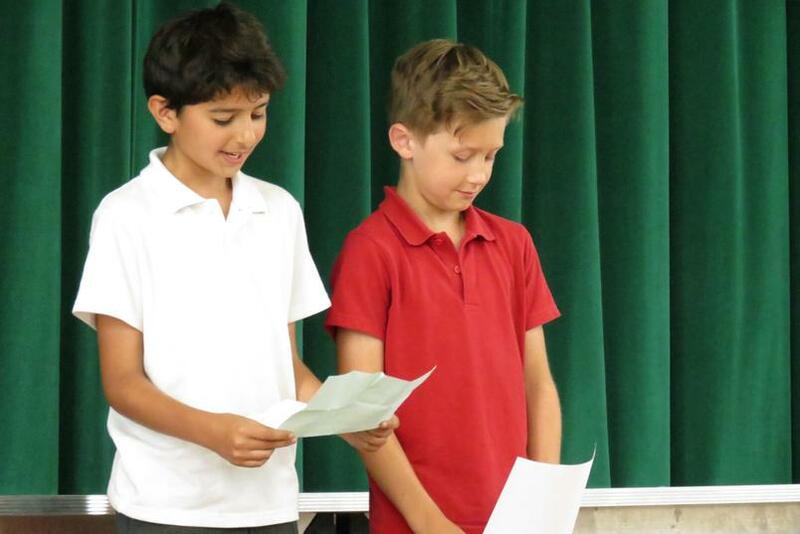 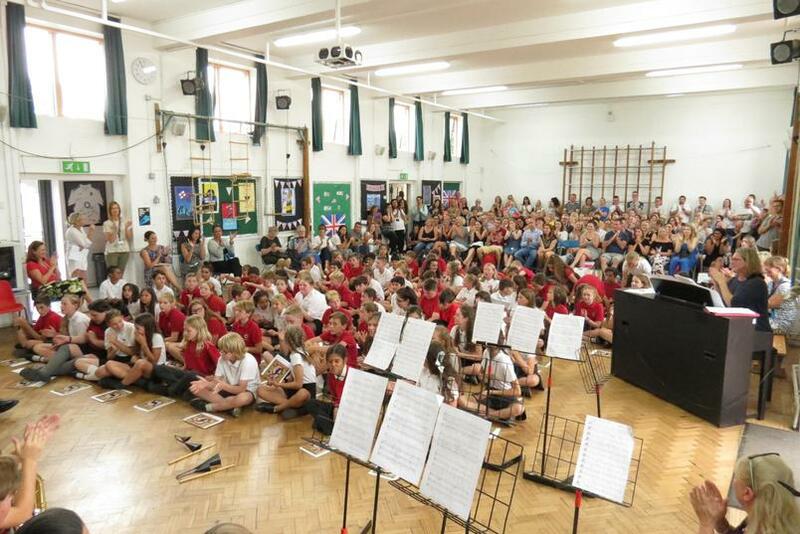 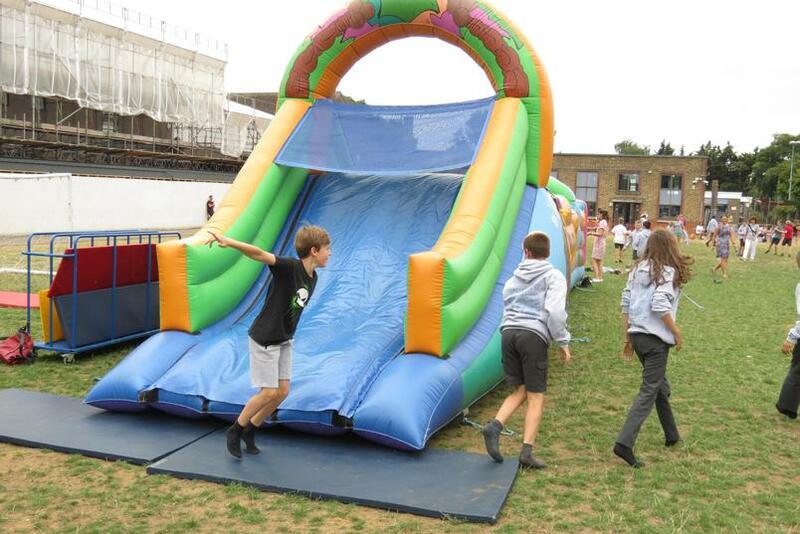 Goodbye Year 6 … we’ll miss you and good luck at your new schools!